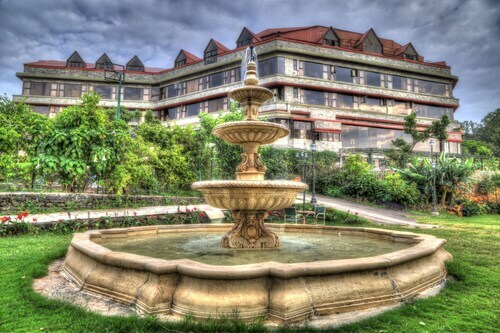 Expedia Mahabaleshwar holiday packages can help you save cash! Bundling your reservations will give you more spending money for your epic trip. Savings of up to 21.4%* are available to smart travellers who book a package deal on Expedia. Our enormous database allows you to research more than 321,000 properties worldwide and 400 partner airlines. With such a great range of options, creating your dream holiday will be a cinch! If you decide to change your mind, we'll honour your cancellation request on nearly all reservations with no hidden fees. There's no end to the number of fantastic things you can do when you visit a new place. So why not get your trip to Mahabaleshwar off to a flying start by perusing some of our recommendations? After all – out there starts here! Does the idea of taking in panoramic views from way up high thrill you? After some unforgettable pics? Then pull out your camera and head towards Wilson Point. Adventurers in this destination have heaps of options. Money burning a hole in your wallet? Rifle around for peculiar keepsakes and walk away with some choice bargains at Mahabaleshwar Bazaar. Still got time on your hands? If you're seeking a little spiritual enlightenment on your travels, make your way to Catholic Church. Who knows, you may even discover the answers to a couple of life's greatest questions! 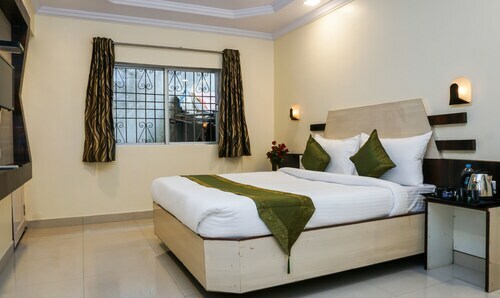 Stay one step ahead and get a comfy bed in Mahabaleshwar right now. With no less than 16 lodgings listed on Expedia, you're bound to find a place with all you require for your next luxury getaway or cheap holiday. 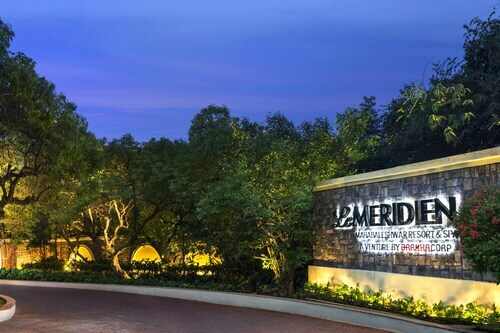 If you enjoy the finer things in life once in a while, why not dig deep and treat yourself to a night at the Brightland Resort & Spa (Kates Point Road) or the Le Méridien Mahabaleshwar Resort & Spa (211 / 212 Mahabaleshwar - Medha Road)? If your holiday fund is a little lower than you hoped it would be, the Hotel Sunny Midtown (Main Market) and the Hotel Sunny International (Main Market) are a couple of low-cost options. Check in and make your way through security, board the plane, take your seat and settle in! 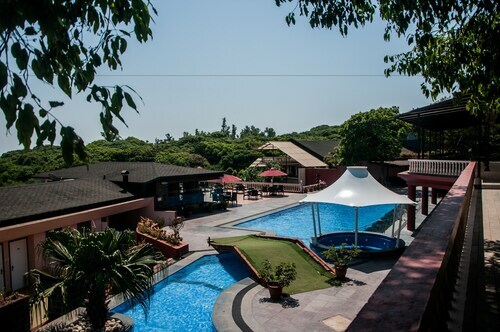 Your exciting trip to Mahabaleshwar isn't far off now. When the wheels touch the tarmac at Lohegaon Airport (PNQ), you'll find yourself approximately 50 miles (80 km) from the central area. Ambience and food was awesome.. The hospitality was noteworthy!! Great property. Staff needs to up the hospitality standards. But the hotel management is guest friendly. Nice hotel near market. At city centre. Hotel is nice but the location matters. It located in a very conjucted area. In pick season little bit difficulty for parking.